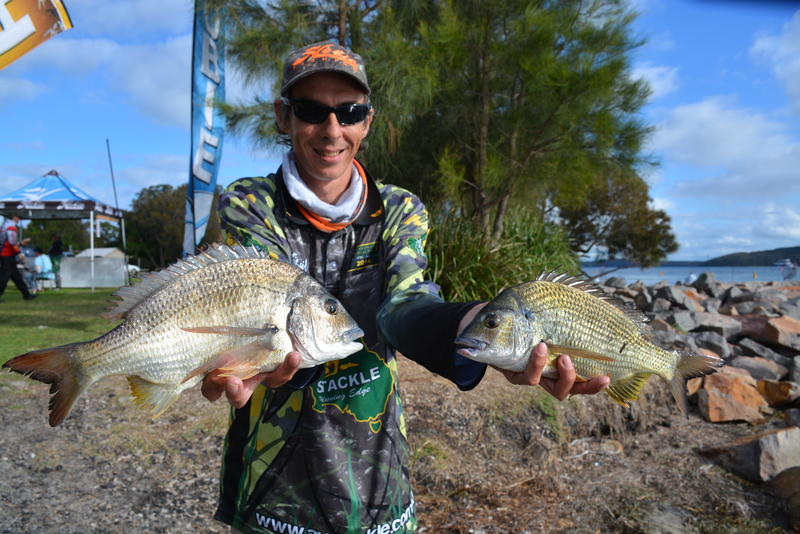 Ronnie Sonter (6/6, 3.82kg) has secured victory at the Daiwa-Hobie Kayak BREAM Series – Lake Macquarie event. Stewart Dunn took out second place with 3.60kg with Jason Meech rounding out the top three with 3.47kg. The event Hogs Breath Cafe BOSS HOG Big Bream was a close affair, with Meech’s last gasp effort of 970 grams taking the title.